Do you want to release potential in yourself and/or others, solve conflicts and master crisis situations confidently? Do you want to break new ground, accept challenges and successfully implement ambitious plans? To achieve all this, Thomas Staufenbiel offers you effective and target-oriented discussions in which you take center stage. 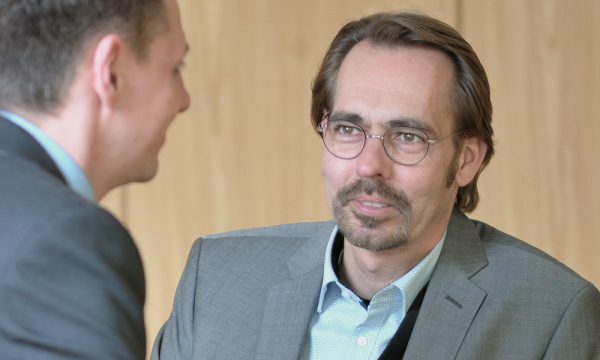 As a business coach, Thomas Staufenbiel offers you professional support in questions of personnel selection and management, potential recognition and team development in your company. Thomas Staufenbiel works with the internationally recognized INSIGHTS MDI® model in the field of behavior and motivation analysis. Your website needs a general overhaul? You want a completely new homepage? Unfortunately, I experience it again and again that „professionally“ created Internet pages are either no longer / only inadequately up-to-date or not maintainable themselves. Here I make my contribution to make the online world a bit better, because all projects are created according to the latest standards. Of course, always in Responsive Design (optimized for all end devices, the display changes accordingly for tablets or smartphones).